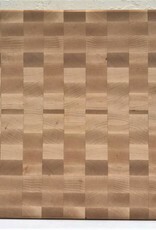 Our End Grain Maple Cutting Board is the perfect addition to any kitchen. 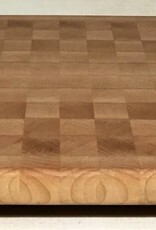 The Maple end grain board is the most traditional wood, is durable and does not dull the edge of your knives. 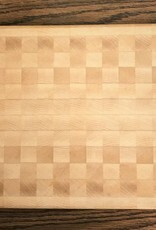 These beautiful cutting boards would be a great contrast for dark counter tops. 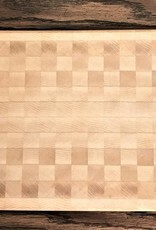 They are available in several sizes and come with or without a juice groove. 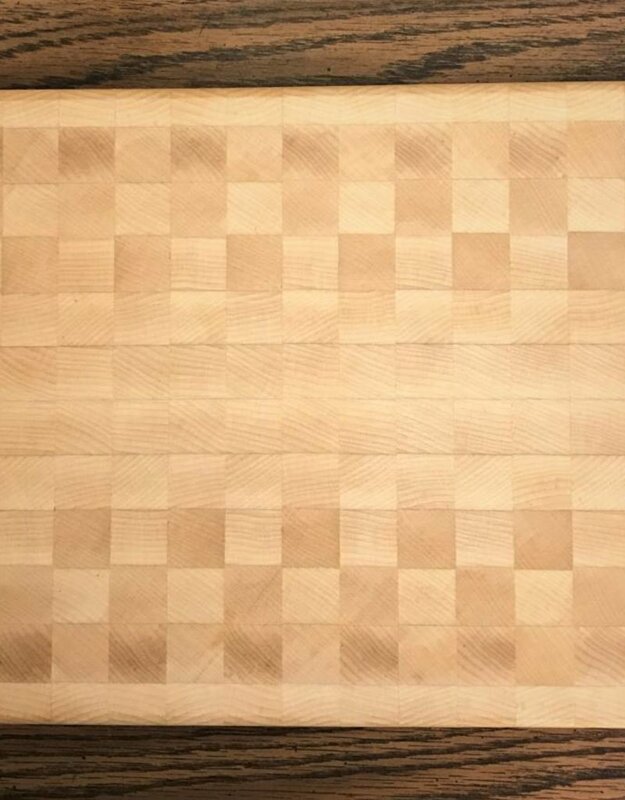 The boards have silicone feet for slip resistance and to prevent moisture from collecting under the board. 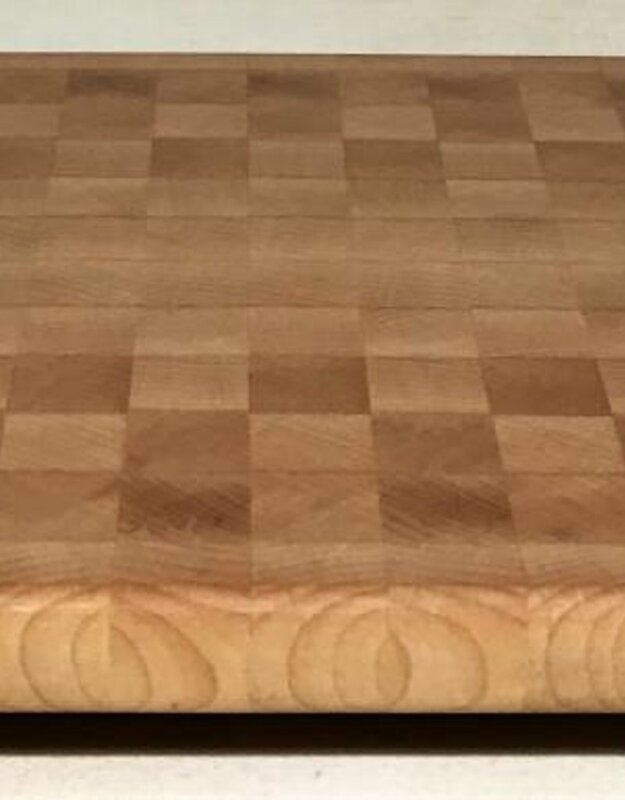 Handcrafted in Door County, Wisconsin, USA. 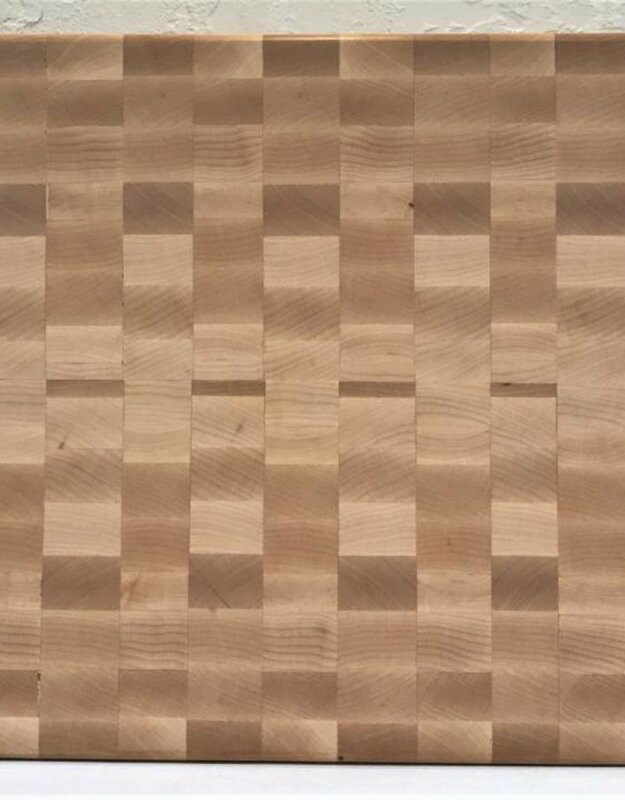 Available in many sizes-choose the size best for your kitchen. 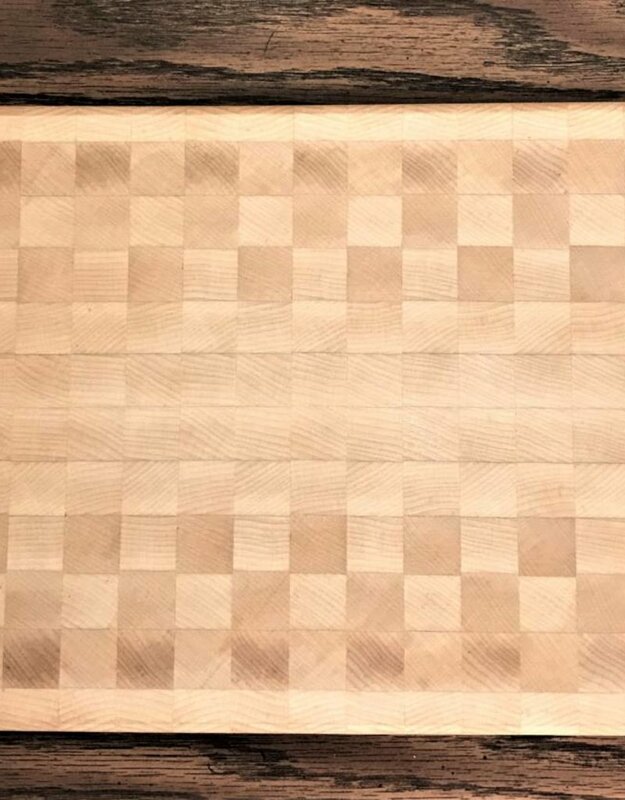 Each cutting board will be unique in color and design. No two will ever be the same. 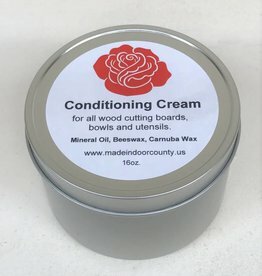 Don't forget Richard Rose Culinary Conditioning Cream to keep your board looking gorgeous!